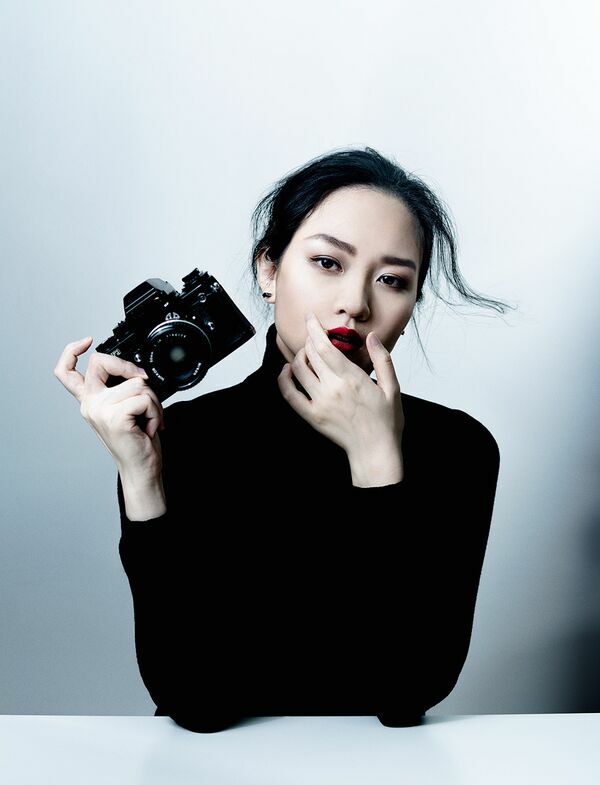 Jingna Zhang is a Forbes 30 Under 30 Asia photographer and director. A former world-class shooter on Singapore’a air rifle team, Jingna studied fashion design and picked up photography at 18, and soon developed a keen eye for beautiful and romantic imageries. By 20, Jingna had dropped out and photographed for Harper’s Bazaar Singapore, Mercedes Benz and Ogilvy & Mather. In the years since, Jingna’s photographs and films have been featured in VOGUE JAPAN, VOGUE India, Harper’s BAZAAR Singapore, Harper’s BAZAAR Poland, ELLE Singapore, ELLE Vietnam, ELLE Russia, ELLE Germany, The Edit, Marie Claire, and many more. Jingna’s fine art work have been exhibited in New York, Milan, Hong Kong and Lisbon, supported by and in collaboration with brands such as Cle de Peau Beaute, VOGUE Italia, Marc by Marc Jacobs, and the Embassy of Japan. Jingna was named Photographer of the Year at ELLE Awards Singapore 2011. She is an alumna of Stanford Business School’s Ignite program, and a recipient of the 7th Julia Margaret Cameron Award for Women Photographers. Jingna works in New York and Tokyo.